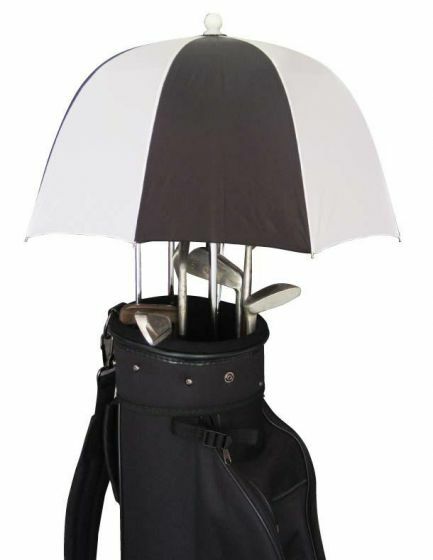 Protect your golf clubs from the weather. An inner liner protects club heads. 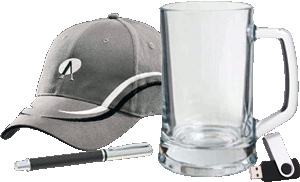 With an extendable section shaft and rubber golf grip handle. This 40cm diameter umbrella has 8 Ribs and manual opening mechanism. Print on 1, 2, 4 or 8 panels.